A great website plays a vital role in customer decision making as more than 80% people visit your website before buying your product. Your website makes the impression in first few seconds. In order to make a lasting impression in the mind of visitors, you need a great website design.GKHS specializes in creating unique and extraordinary Web design in India. 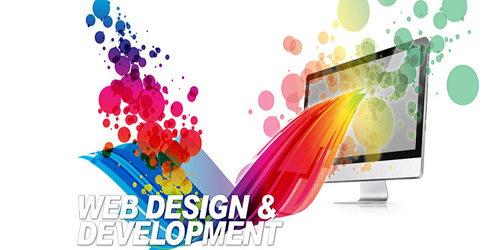 We provide Affordable rates web development services in India, Website Redevelopment. We have made Affordable Packages, which are effective among the Best Web Development. We design and develop responsive, retina ready websites that look universally great on a smartphone, tablet, and desktop computer. We have excellent team of website development professionals who are experienced enough to develop websites of any complexity.